Looking back on 2013 with a mixture of feelings – pleasure and sadness, pride and disappointment, connectedness and aloneness. The year Mandela died. Memories of watching him dance in Glasgow mixed with memories of a marriage now over. 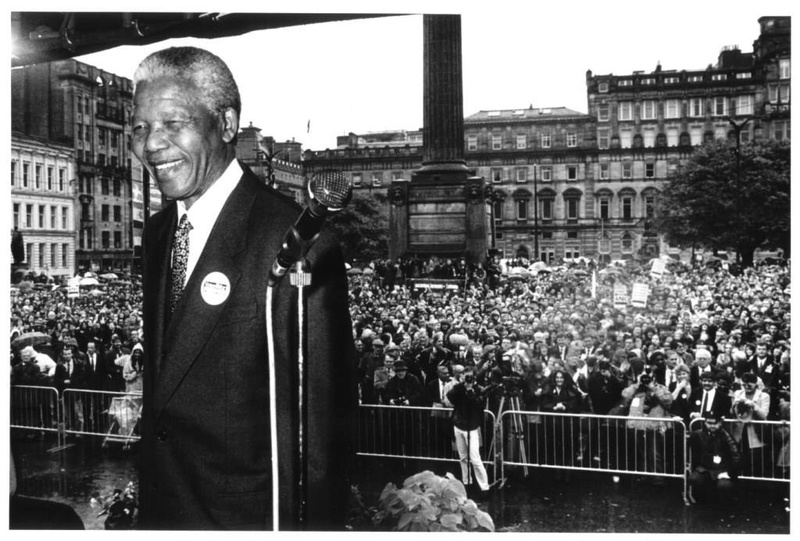 The life Mandela lived was like no other. A reminder of what’s possible. Ahead lies the opportunity to surprise myself and others, to love and be loved, to share, to learn, to explore, to stay healthy, to give, to meditate, to contribute, to make a difference. All possible if I choose it to be.